Known as the “Land of 10,000 Lakes,” Minnesota is the second northernmost state in the U.S. In 2013, the state’s real GDP reached US$312 billion, up 2.8 percent from the previous year and significantly outpacing the 1.9 percent national increase. Major industries in Minnesota include medical devices, biomedical technology, renewable energy, environmental technologies, agribusiness and financial and insurance services. Vietnam is due to be a key driver of Minnesota-ASEAN trade. Vietnam is not yet a dominant export market for Minnesota, and only received US$84.4 million of Minnesota’s exports in 2014. However, this figure hides the real story of exports to Vietnam – they have rapidly increased from only US$9.0 million in 2005, giving Vietnam the highest growth rate of any of the top 50 export destination countries for Minnesota. The stunning growth of Minnesota’s imports from Vietnam reached 30.3 percent in 2013-14, far above 2013-14 growth of Minnesota’s international imports of 4.7 percent. 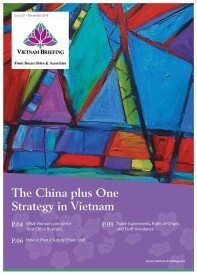 Vietnam is not only an export market, it is also one to invest in. In particular, the Vietnamese market presents an excellent opportunity for Minnesota-based retailers. Two of Minnesota’s top three companies by 2013 revenue, Target Corp and Best Buy, are retailers, and Best Buy has met with success in Vietnam. 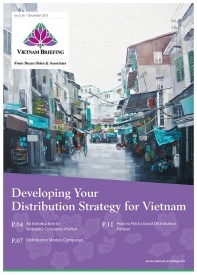 By the end of 2012, approximately 40 percent of the 700 supermarkets in Vietnam were a part of a foreign group. Considering Vietnam only began opening its doors to companies including Metro Cash & Carry and Lotte Mart in 2009, this represents a big jump. 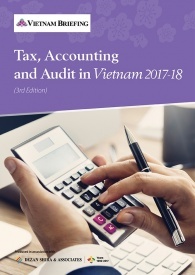 Under World Trade Organization obligations, Vietnam has been required to allow the establishment of wholly foreign owned retailers since January 2015. 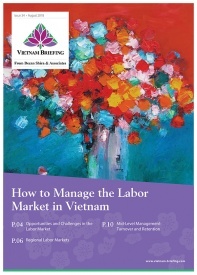 Local competition in Vietnam is far from a barrier to entry. According to the CEO of leading local retailer Phu Thai Group, Pham Quoc Manh, no Vietnamese retailer has capital of over US$100 million. Manh believes that revenues from foreign retailers are typically 20-30 times that of such local companies. Vietnam’s Ministry of Industry and Trade Domestic Market Department deputy head Tran Nguyen Nam has contrasted the advantages foreign retailers have to local companies, saying that local companies cannot match foreign ones in drawing on international expertise and financial resources. 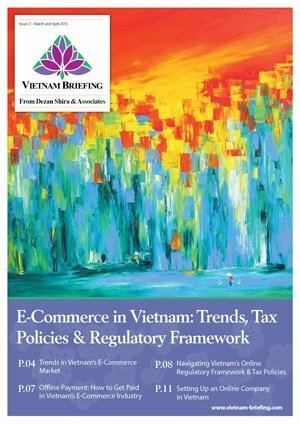 In short, Vietnam acknowledges the strength of American retailers and also recognizes the benefits such investors can bring – and especially improvements in the domestic supply chain such as cold storage and field to market time frames. Vietnam remains a key players for import-export minded businesses in Minnesota in addition to a welcoming destination for companies looking to establish an active presence in the region. Vietnam has most-favored nation status with the United States. This is given to certain nations globally by the United States and is recognized by the World Trade Organization. The US typically grants this clause to another nation if it is interested in increasing trade with that country. Countries such as Vietnam achieving most favored nation status are given specific trade advantages such as reduced tariffs on imported goods. The country looks set to benefit from implementation of the ASEAN Economic Community by the end of 2015, as well as its involvement in negotiations for the regional trade zones the Trans-Pacific Partnership and the Regional Comprehensive Economic Framework. 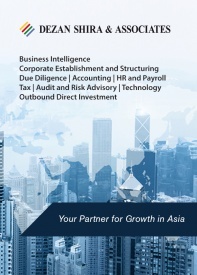 American companies can also take advantage of ASEAN’s free trade agreements with both China and India. Signed off in 2010, these FTA have reduced tariffs on 97% of all traded products between ASEAN and China, and ASEAN and India, to zero. 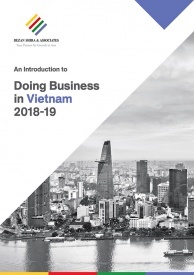 As Vietnam is a member of ASEAN, this means that American companies, via establishing a subsidiary in Vietnam can have that local entity purely by its geographical location, qualify as an ASEAN company and accordingly access these FTA benefits. Rules of Origin apply, and generally require 40% ASEAN components in the mix, allowing US parts to also be included prior to duty free export either across ASEAN or to China and India. Using Vietnam as a base to further penetrate the Asian markets and reduce China manufacturing costs is now becoming a trend. Dezan Shira & Associates can service Minnesota-based companies that are looking to further develop their operation in Vietnam. The firm can help companies establish a direct office in the country and can guide them through the affiliated tax, legal and HR issues that come with doing so. To arrange a free consultation, please contact our U.S. office at usa@dezshira.com.